Get ready for the big games. 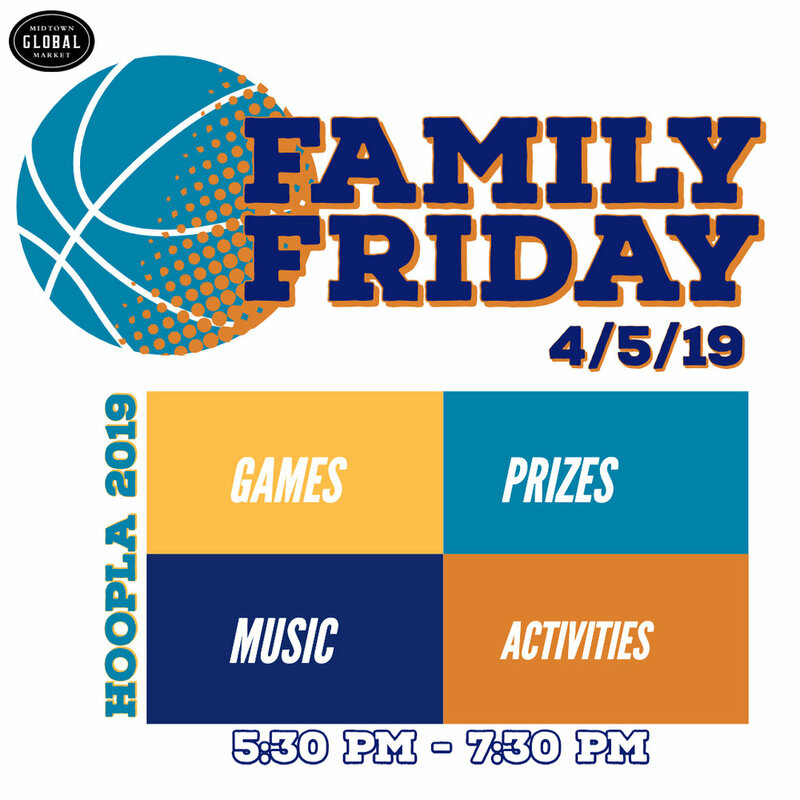 Join us on 4/5/19 for a special Family Friday, HOOPLA 2019!!! Bring the kiddos out for family friendly activities, music, prizes and so much more!